A native of Little Silver, New Jersey, Kristen Blumberger, DMD, is proud to offer endodontic care to the people of Succasunna and Parsippany, New Jersey, at Lakeside Endodontics. An academic standout from an early age, Dr. Blumberger attended Tulane University in New Orleans on an academic scholarship for scholastic achievement. She received her degree in exercise science, focusing on kinesiology, before attending Tufts University School of Dental Medicine in Boston, where she received two further scholarships for scholastic achievement. After earning her dental degree, Dr. Blumberger completed her general practice residency at St. Luke’s-Roosevelt Hospital Center in New York City. While practicing general dentistry for several years, Dr. Blumberger also served as an adjunct clinical instructor at the New York University College of Dentistry, where she was recognized with a special award for her dedication to her students. Dr. Blumberger also used this time to pursue her second passion, community service. She has set up dental clinics and donated her time and services in some of the most vulnerable parts of the globe, including the Dominican Republic and Jamaica. 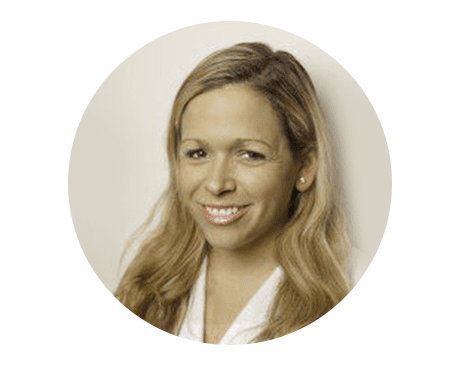 In 2007, Dr. Blumberger decided to continue her training, participating in a two-year residency in endodontics and conducting research on medication and pain management. Now, as an endodontist, she focuses especially on helping patients who are anxious or scared of dental work, and on providing painless root canals.